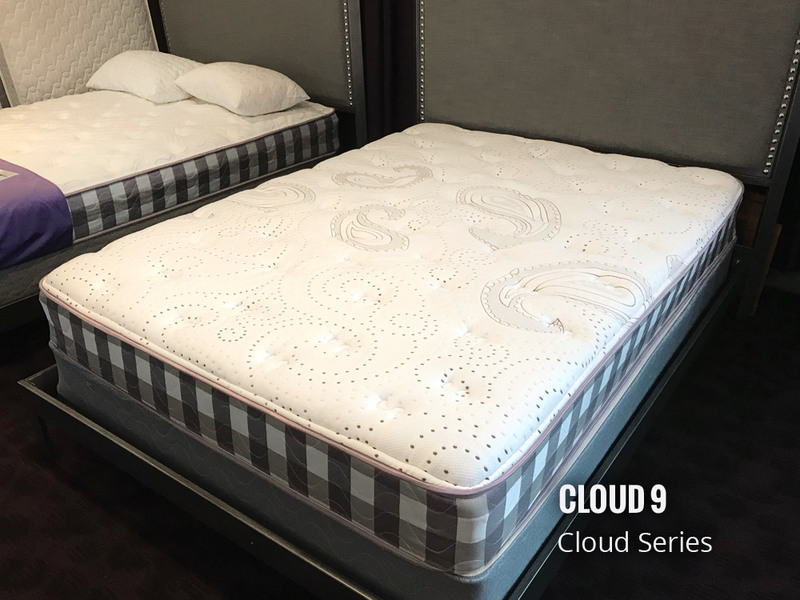 The Cloud 9 mattress takes our basic line and brings it to the next level by incorporating our exclusive QuadCoil Spring. 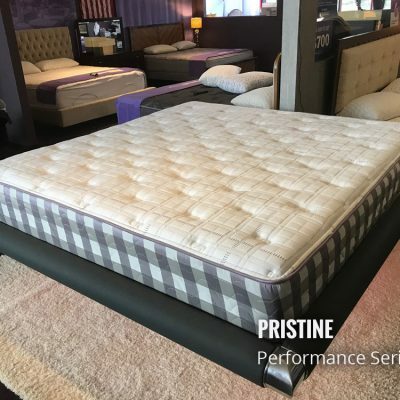 It has a Lifetime Warranty with a zoned center (thicker gage steel) to give your body added support. 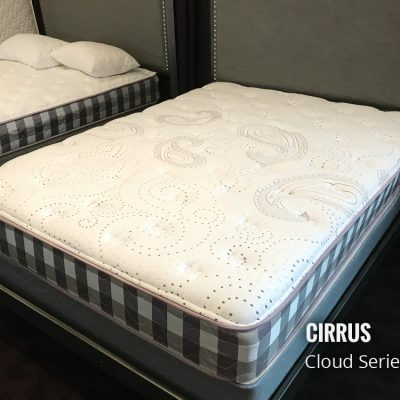 The Cloud 9 mattress takes our basic line and brings it to the next level by incorporating our exclusive QuadCoil Spring. 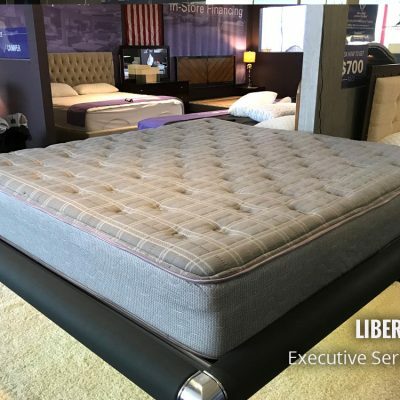 It has a Lifetime Warranty, with a zoned center (thicker gage steel) to give your body added support. With better structured support and less pressure due to the pocketed coil, this series has become our most popular with college-aged adults looking for an improved night rest.